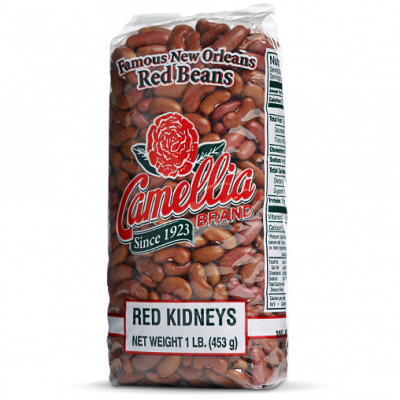 How Do You Red Bean, Lolis Eric Elie? New Orleans is a place for storytellers. Ask anyone there, or even one outside of the city who simply loves it, and they’ll have some anecdote for you about the Crescent City. The story can be about the food, the music, or the culture. It can be a comedy, a tragedy, or an autobiography filled with fantasy, drama, and history. But one thing you’ll undoubtedly hear in all the stories, for better or worse, is what New Orleans is really about. The New Orleans born writer wrote for the Times-Picayune newspaper for 13 years and was never afraid to speak his mind and make the readers think. 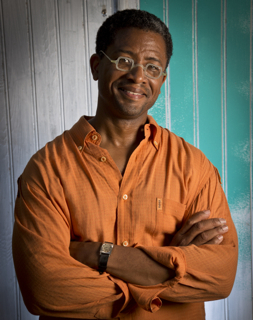 While working for the paper he wrote and co-produced the PBS documentary, “Faubourg Treme: The Untold Story of Black New Orleans“. 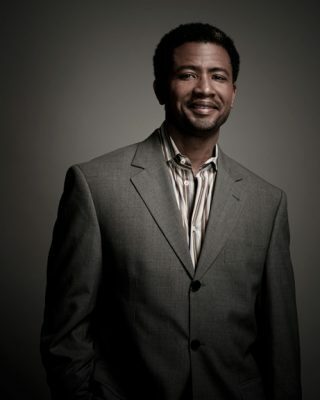 The award-winning film lead to Lolis landing a job as a staff writer and story editor for the HBO show, TREME, thus leaving the newspaper. TREME was a dramatic series based on facts and actual events in New Orleans and the Treme neighborhood following Hurricane Katrina. 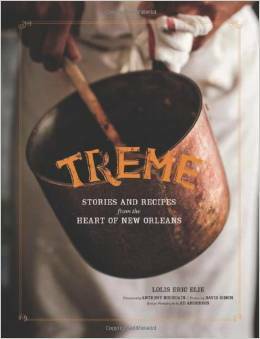 Lolis’ most recent cookbook, TREME: Stories and Recipes from the Heart of New Orleans, is based on the show. It’s fiction and nonfiction stories inspired by the characters of the show. His previous cookbooks include a book on the culture of barbecue, Smokestack Lightning: Adventures in the Heart of Barbecue Country and he was the editor of Cornbread Nation 2: The United States of Barbecue.